This post is one day late. To be perfectly honest, yesterday I was still riding the wave from the previous day, Pregnancy and Infant Loss Awareness Day. While it was in some ways, very somber, the Lord was also so good to me that day and allowed me to touch so many lives - so humbling, such an honor. I just wanted to meditate on those thoughts and feelings for a while before writing anything. The Greek word for grace is charis. Charis can be translated as unexpected, undeserved favor. In other words, charis (grace) is a gift. And this hits a bit closer to home for me than what meets the eye. 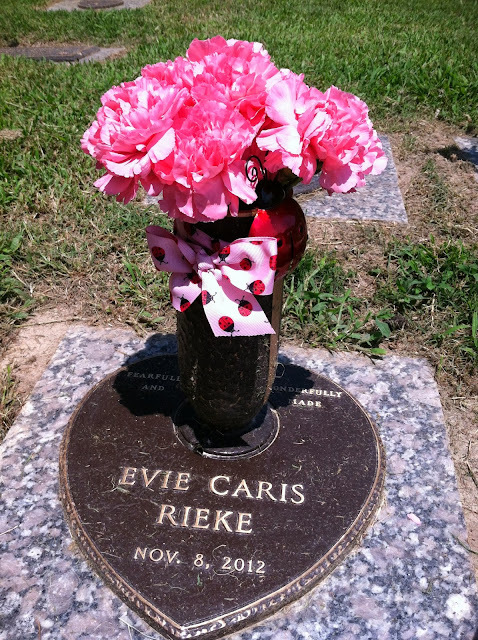 My Evie's middle name is Caris, meaning grace. 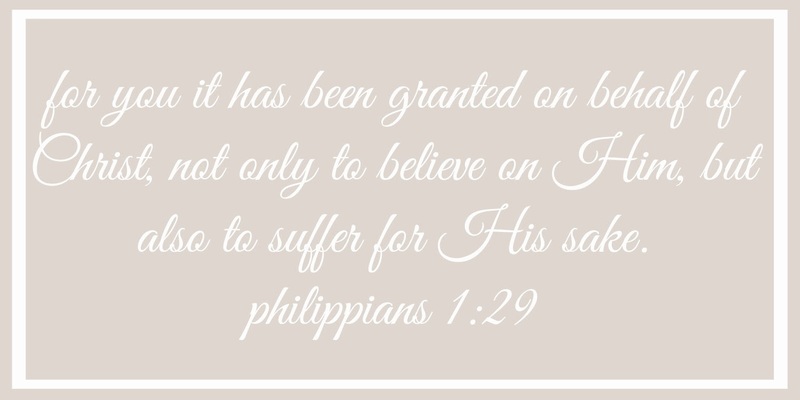 And I know that charis in Scripture refers to the grace God lavishes upon His undeserving children but, when studying this concept of charis several weeks ago, I uncovered a very personal meaning. My charis - my Evie Caris - was and is my undeserved gift. What a true blessing to have her and everything her life brought to mine - the blessing of having God work in me and others, the blessing of leaning on Him alone for strength. The Lord chose to refine me through her and develop my own niche for ministry - something I don't deserve and am highly unworthy of but am forever grateful for. Using my deepest pain to serve others. Seriously, what a privilege.